Should Israel attack Iran alone? Assuming the United States is unwilling to commit to a strike on Iranian nuclear facilities, should Israel do it? The risks are severe on both sides. If Israel does not strike, it will have to live with nuclear weapons in the hands of its sworn enemy -- an enemy who supports terrorist groups and has vowed to wipe Israel off the map. If Israel does strike, it risks the possibility of a regional war and damage to the fragile world economy, plus it has no guarantee of success. 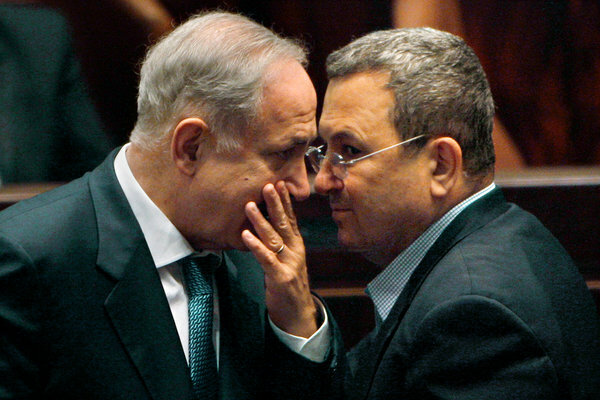 If you were Netanyahu, what would you do? Background article: Will Israel Attack Iran? Can Diplomacy Stop the Nuclear Program of Iran?